For decades, the college-admissions process has been shrouded in mystery. But these days, big data, and a popular college planning tool, are taking much of the guesswork out of applying to college. 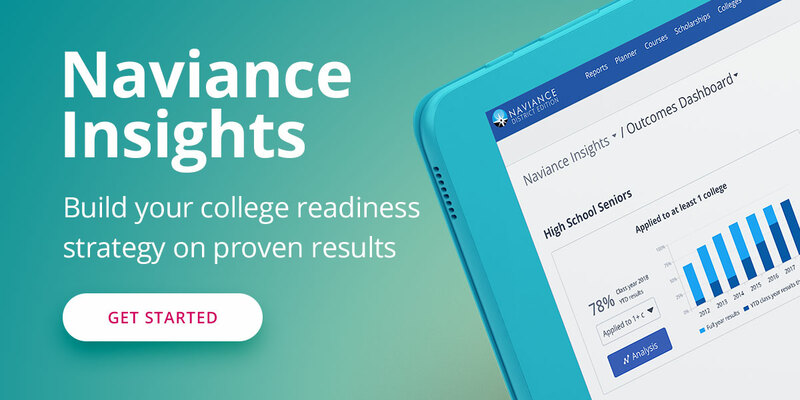 That was a major takeaway from Christine Mulhern’s new research on Naviance, a widely-used online college-readiness platform.